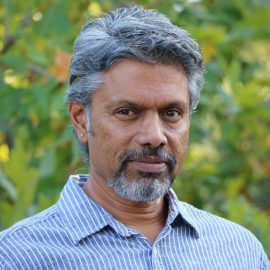 Shalender is the CEO/CTO of Tier3D responsible for overall direction, product development & IP creation, as part of the founding team. 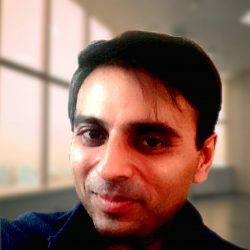 He is an alumnus of IIT Bombay and has 20 years of experience in Artificial intelligence, Computer Vision, Natural Language Processing, and data mining. Shalender has been working on Augmented Reality, Mixed Reality and Physics technologies for the last 10 years. 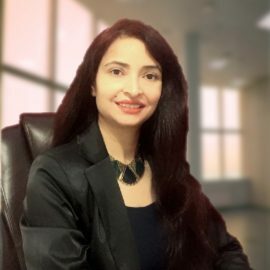 Prior to Tier3D, Shalender was a Computer Scientist in advanced technologies groups at Adobe, Software Design Engineer at Texas Instruments, Software Engineer at Hughes Software System and a Scientist at Indian Defence Research & Development Organization.